Vineyard Theatre — now celebrating its 30th anniversary season — will produce the world-premiere of the musical THE LANDING this fall, with music by the Tony Award-winning composer John Kander and book and lyrics by Greg Pierce, kicking off the company’s 2013-14 season, it has been announced by Douglas Aibel, The Vineyard’s Artistic Director, and Sarah Stern, Co-Artistic Director. In the spring of 2014, Vineyard Theatre will produce the world-premiere of TOO MUCH SUN, a new play by Nicky Silver, directed by Mark Brokaw (THE LYONS, HOW I LEARNED TO DRIVE, THE DYING GAUL). THE LANDING — the first collaboration between Mr. Kander (CHICAGO, CABARET, THE SCOTTSBORO BOYS) and Mr. Pierce (SLOWGIRL, THE WIND-UP BIRD CHRONICLE) — is directed by Walter Bobbie (CHICAGO, VENUS IN FUR), and returns for a full production at The Vineyard following a Lab Production there last spring. 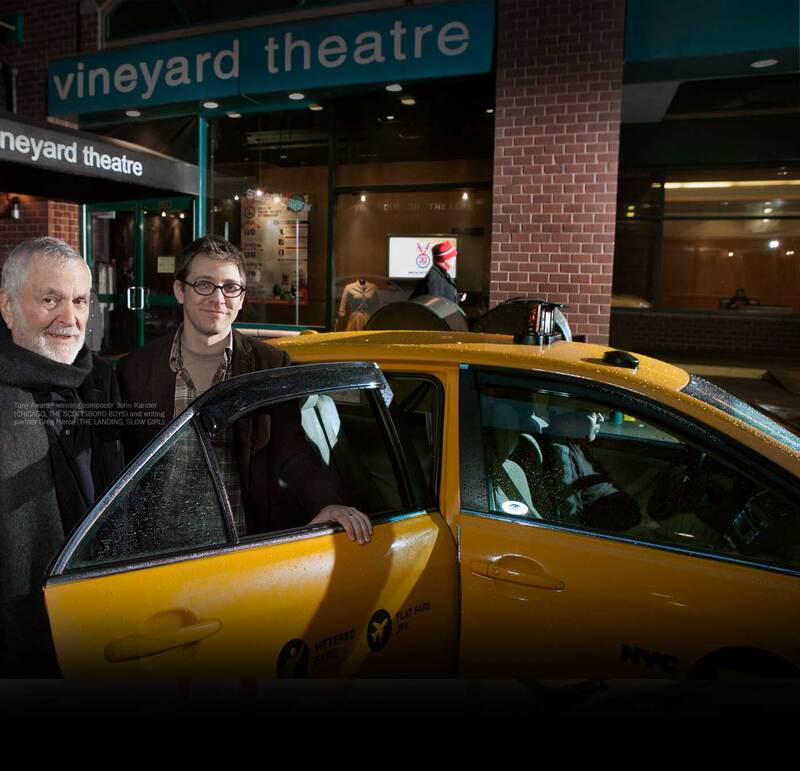 THE LANDING continues Mr. Kander’s artistic relationship with the Vineyard Theatre, dating back to 1987 when The Vineyard produced an acclaimed revival of FLORA THE RED MENACE, the musical by Mr. Kander and his longtime collaborator, the late Fred Ebb. In 2010, The Vineyard produced the world-premiere of the Kander and Ebb musical THE SCOTTSBORO BOYS, which transferred to Broadway and will open in London this fall. TOO MUCH SUN is the latest Nicky Silver play that The Vineyard has been honored to produce. Those plays include, most recently, THE LYONS, which transferred to a Broadway run, and PTERODACTYLS, RAISED IN CAPTIVITY and THE MAIDEN’S PRAYER. 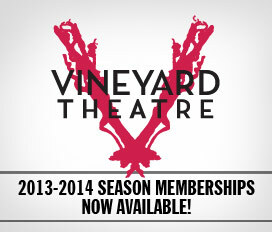 For information about Vineyard productions call the box office at 212 353 0303. www.vineyardtheatre.org.